On last year's Super Bowl Sunday, Americans prepared upwards of one hundred million pounds of guacamole, according to the Avocados from Mexico trade group. And this past January alone, U.S. grocery stores received 217 million pounds of avocados. Avocados are a popular fruit all around the world and the appetite is only growing - from Europe to China, consumers have grown addicted to the heart-healthy and fatty fruit, whether to spread on their toast or slice into their salads. But what happens to all of those big, inedible, stone-sized pits ? 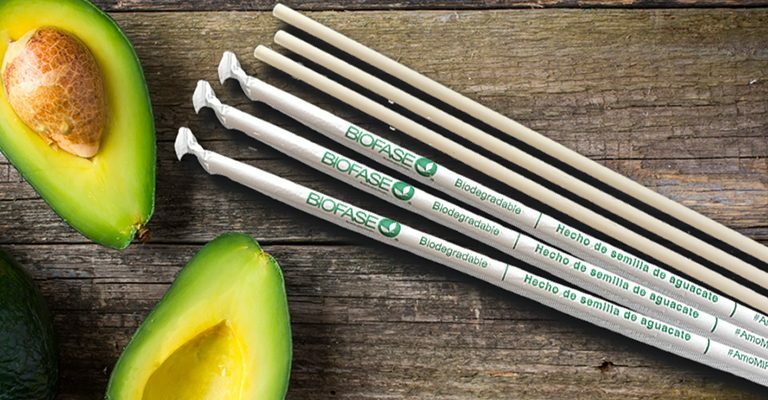 If it's up to Biofase, a company based in the Mexican "avocado belt" state of Michoacán, our silverware and straws will soon be made from biodegradable plastics or bioplasticsbased on avocado seeds. Biofase have been using tons of avocado pits every day to produce straws and cutlery, sourcing its material from avocado processors to create what it calls "the first [products] made from fully renewable and sustainable sources" rather than the fossil-fuel-based polymers that comprise common plastics. The technology, in the works since 2012, will hopefully meet the demands of governments and consumer markets straining under the pressures of uncontrollable plastic waste - much of which comes from single-use, disposable goods - while also helping orient companies toward sustainable business models. The company website touts two types of its "Avoplast" products - one that is 70 percent comprised of vegetable matter, and a patented blend that is 100 percent based on avocado seed biopolymers and other biodegradable elements. Industry experts hope that bioplastics such as Avoplast will allow for the quicker and easier disposal of products. 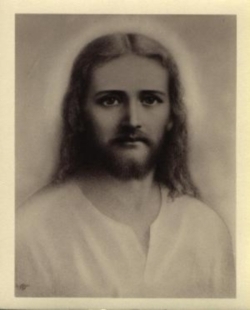 It is estimated that plastic straws - which are facing bans in cities and states across the world - take at least a couple of centuries to decompose. The company has already seen some measure of success in Mexico, while the main customers for the company are chain restaurants such as P.F. Chang's China Bistro, Chili's Bar & Grill, and Fiesta Americana. "People are still reluctant to pay more for [a product] that protects the environment." If we're going to make any headway when it comes to the environment and our effect on it, it has become apparent that consumers and corporations alike may need to be willing to shell out a little more money for a sustainable, environmentally friendly option. While that might not be everyone's cup of tea, it would behoove us to make minor changes here and there today before big, harder to swallow changes become inevitable.